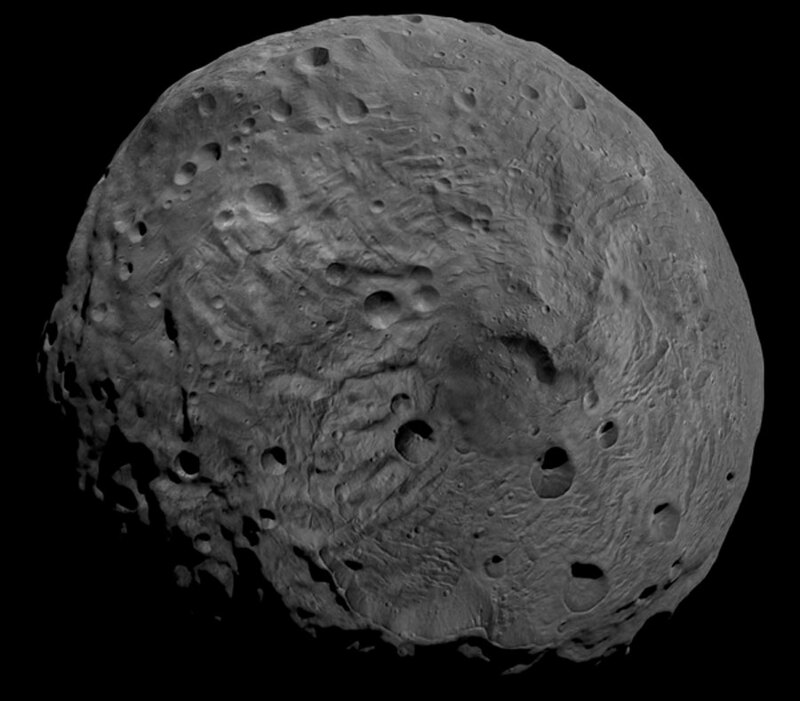 Asteroid Vesta is the second largest object in the asteroid belt between Mars and Jupiter. The South Pole imaged by the Dawn spacecraft depicts the irregular formations scattering the surface. The hills, craters, and cliffs, may have been created by collisions with other smaller objects, or from internal movements within the asteroid early on in its formation.